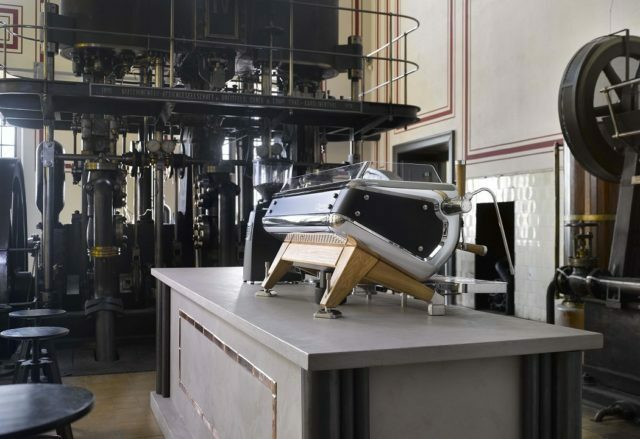 SUSEGANA, Treviso, Italy – There could not have been a better location than TriestEspresso to celebrate the first birthday of Astoria Storm, the revolutionary coffee machine which makes the possibility of customizing every coffee dispensed and the barista’s freedom of expression it’s primary focus. For more than two centuries, Trieste has been a natural trade crossroads between the East and the West, a cosmopolitan city,a cross of culture and tradition, a multitude of rhythms and everyday legends that boasts a rich heritage in connection with coffee. The hydrodynamic plant located in the port area, which can be glimpsed in the photo shoot, used steam to power cranes, hoists and elevators. The element of steam is also key to Astoria Storm, which dried it out in favor of a smoother and softer milk foam, perfect for latte art. This strong bond will therefore provide a special flavor this year for Astoria’s participation in this important B2B show dedicated to the entire espresso coffee industry supply chain, scheduled to be held at Trieste Expo from October 25th through the 27th. 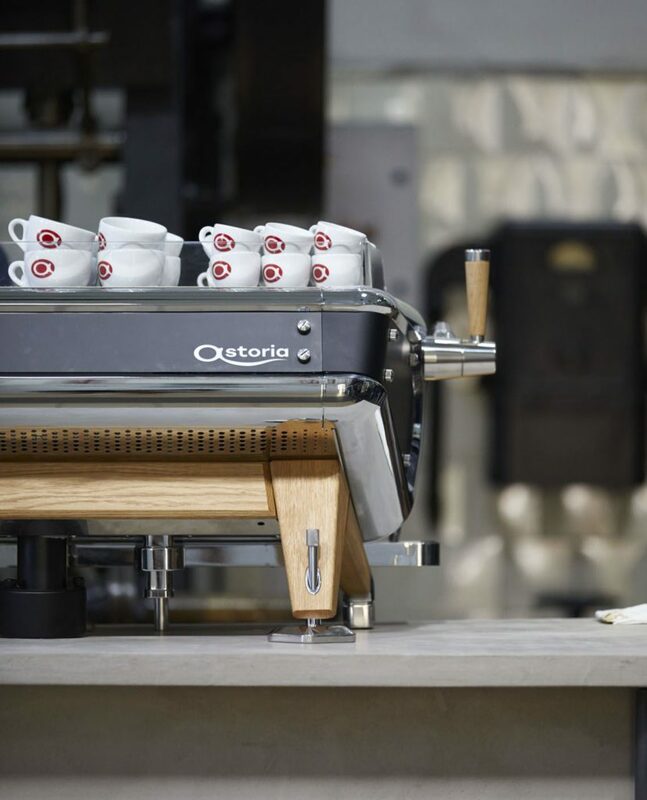 It is the perfect opportunity to celebrate the birthday of the “Barista Attitude” model and the #TheStormIsComing tour on which Astoria took the machine all over the world: from the major European countries (Italy, Germany, Spain, United Kingdom) all the way to Australia and Thailand, introducing it to baristas, roasters and enthusiasts. Of the initiatives conceived by the Veneto-based company from Susegana, the celebration on the evening of October 25th stands out, for which the hashtag #HappyBirthdayStorm was coined. The party will take place at Hops Beerstrò on via Cavana 15/Aand it will be open, not only to employees, friends and customers, but also to all TriestEspresso visitors who stop by the Astoria stand (19-21) and pick up a ticket-pass on the first day of the event. It will be a memorable evening with an open bar, finger food and a big surprise… Storm Turntable, a revisited version of the coffee machine.